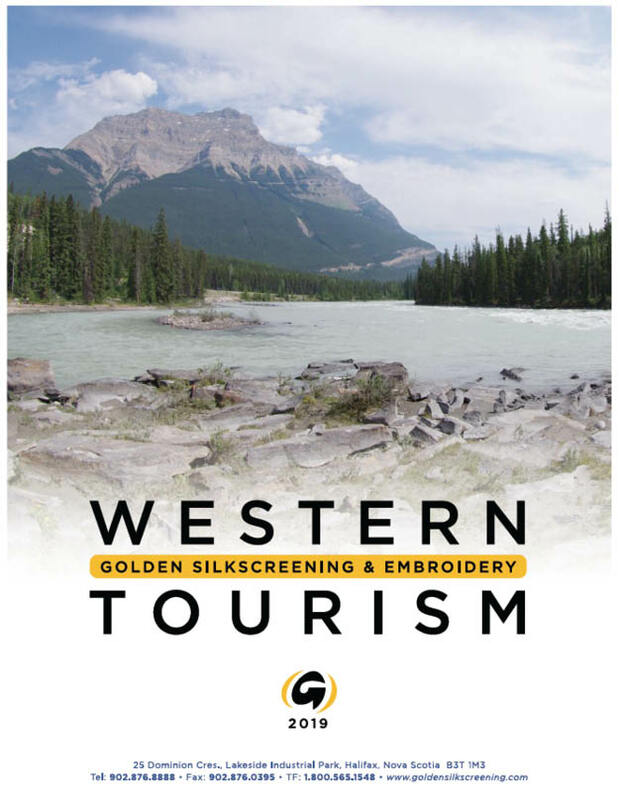 Golden is pleased to present our 2019 tourist programs for your specific area. 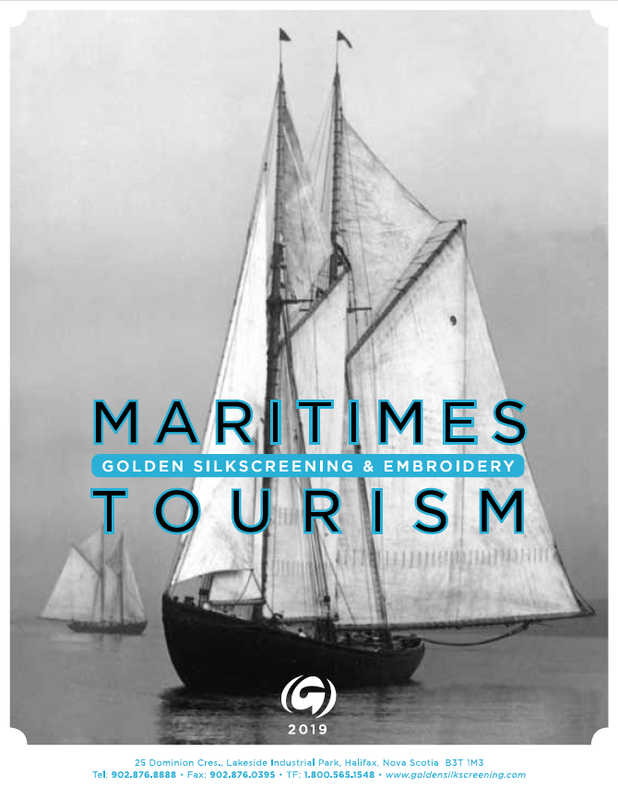 Golden has been producing quality designs and garments since 1977. From the beginning we have designed awesome looks that people love to wear. 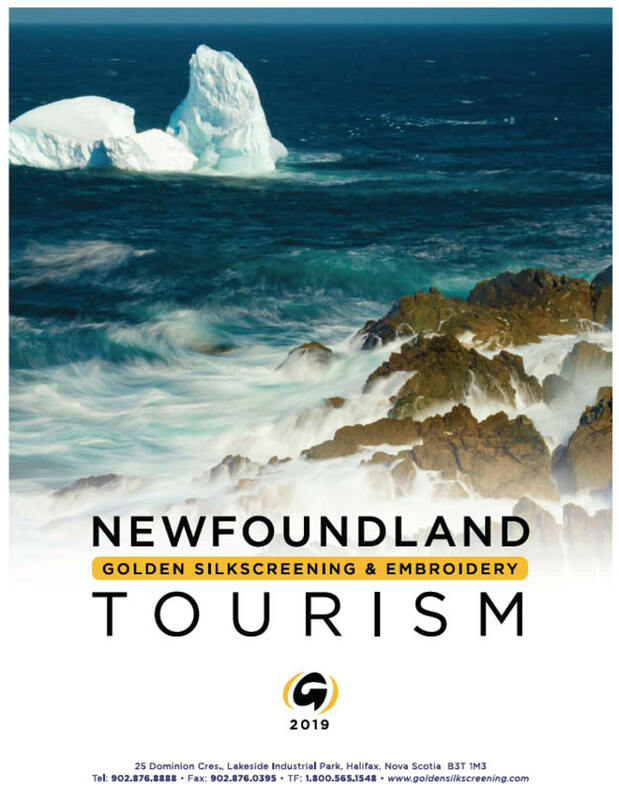 Let us help you have a profitable tourist season by supplying these great garments to you!